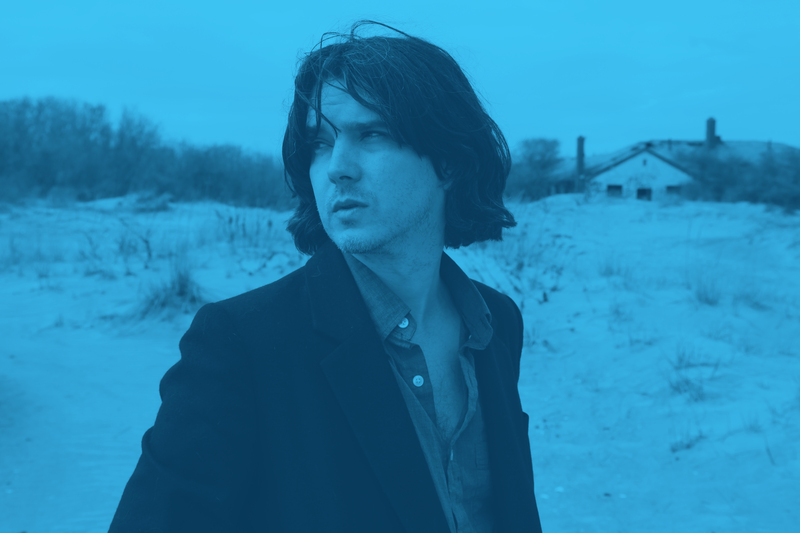 Zachary Cale is a NYC based songwriter/musician originally hailing from the small town of Enon, Louisiana. His music ranges from lyrically driven balladry over American Primitive inspired guitar playing to Cosmic Country music and cerebral Folk Rock. For the past decade Cale has been releasing records under his own name via a number of labels including his own imprint All Hands Electric. His latest album Duskland was released in 2015 on No Quarter to critical acclaim. 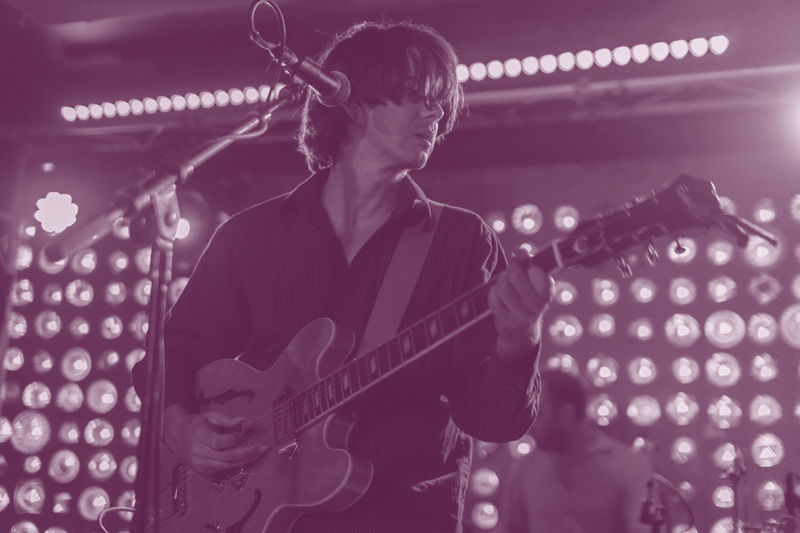 He has played hundreds of shows traversing both the US and EU sharing stages with Sharon Van Etten, Destroyer, Robyn Hitchcock, Crystal Stilts, Neko Case, Six Organs of Admittance, Deer Tick, Ryley Walker, Justin Townes Earle, Jessica Pratt, The Black Swans, War on Drugs, Steve Gunn, Villagers, Hiss Golden Messenger, Foxygen, Wooden Wand, Michael Chapman, William Tyler, Chris Forsyth, Angel Olsen, Dan Melchior, and many others.